Activity Tokens are available from our main reception and the token hut. Unused tokens can be refunded from our reception before 5pm on the day of purchase. Once a token is handed to an activity instructor it becomes non refundable. 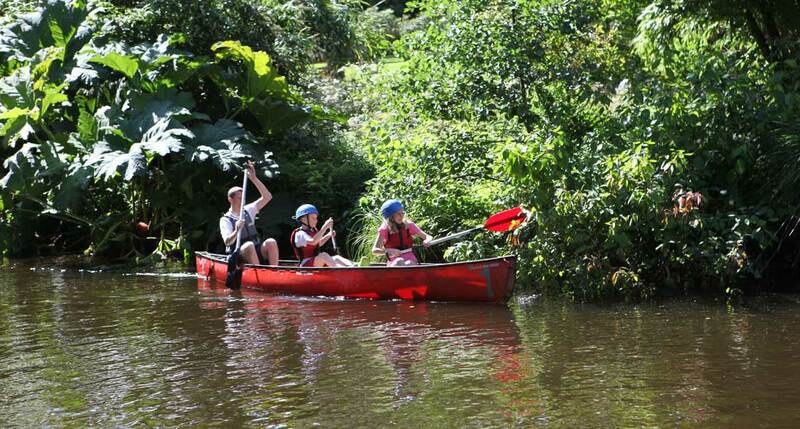 Dare Devils activities are instructor supervised adventurous activities for visitors to the River Dart Country Park. 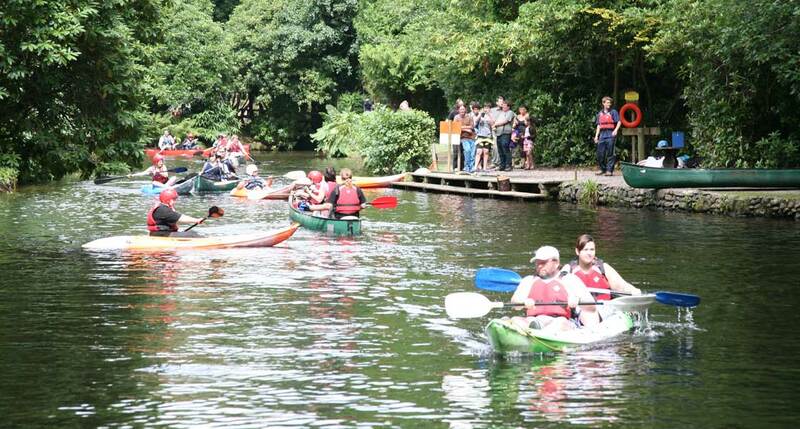 These activities are at a cost in addition to your River Dart Country Park entrance fee, please see www.riverdart.co.uk for opening times & prices for the park. 220sq metres of safe, modern, undercover fun. 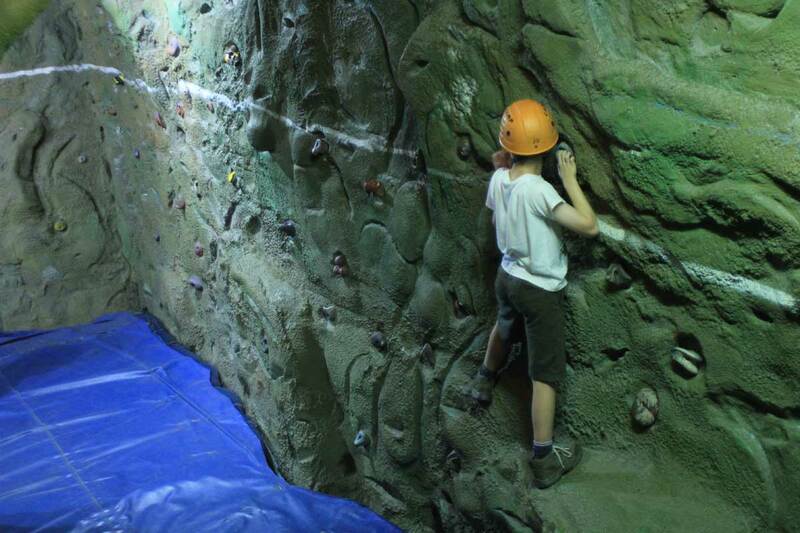 Children under 10 must be supervised by an adult (£5 per person for all day entry). On our lake in Red Indian type canoes. 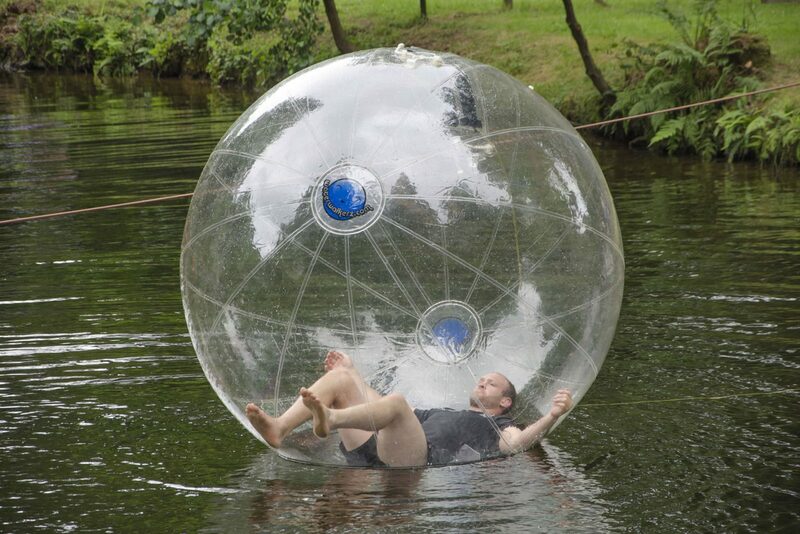 Safety equipment provided for up to 3 people in a boat for 30 minutes of fun. Minimum age is 2 but must fit in safety equipment (£10 for the boat and safety equipment for up to 3 people for 30 minutes). 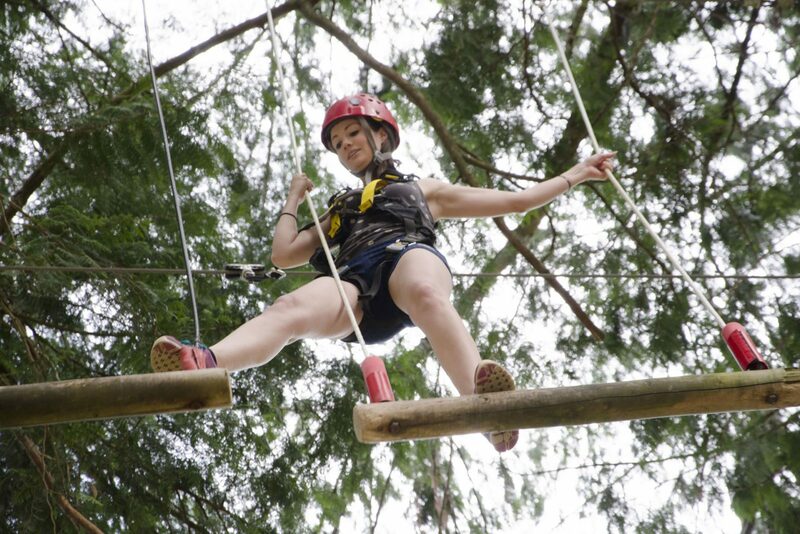 Harness up and jump from our tree top platform down a seriously long wire! Minimum age is 8 years old. (£6 per go). Weight restrictions apply. 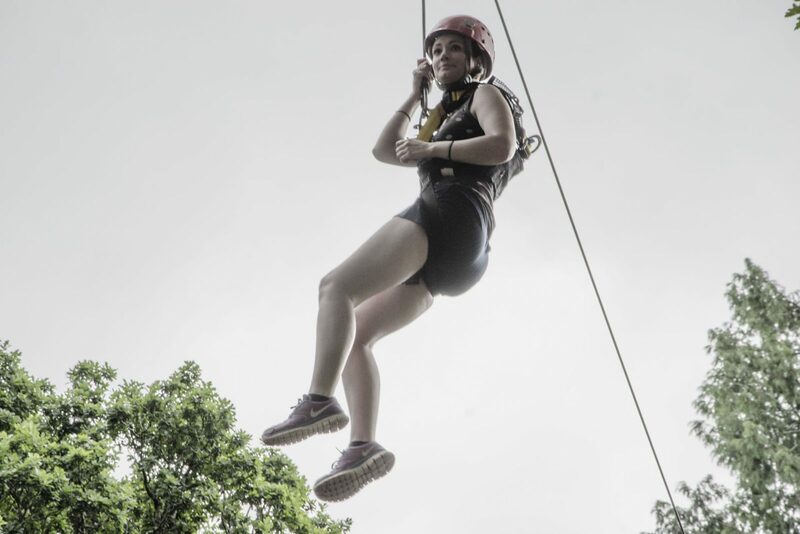 Amazing facilities from assult courses, a huge zip wire, high ropes, zorbing balls, canoes and kayaks for a reasonable charge. Our children loved it!